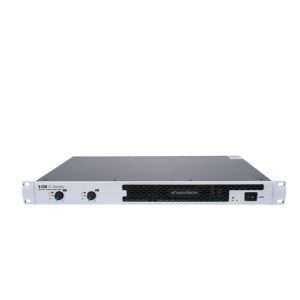 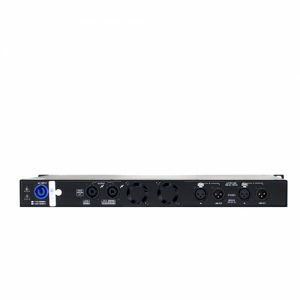 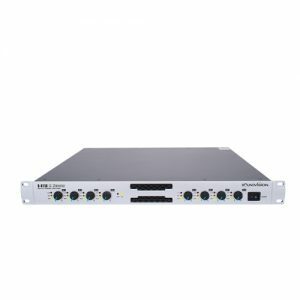 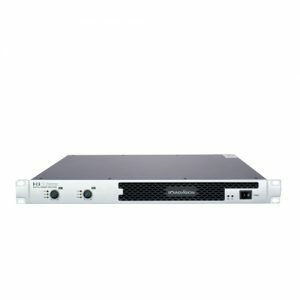 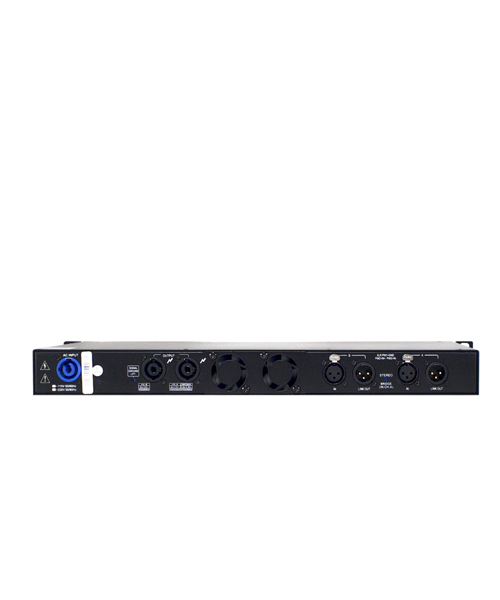 D-2250 two-channels digital amplifiers are ideal for meeting rooms, function rooms, multi-media room, a home theater,KTV room installation. 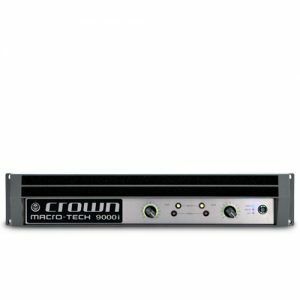 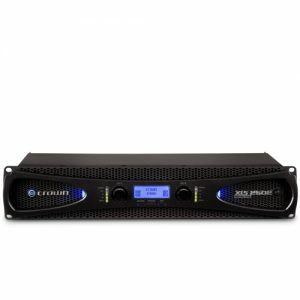 The D-2250 amplifiers are a compact 1U size and surprisingly lightweight ,making them easy to handle and install. 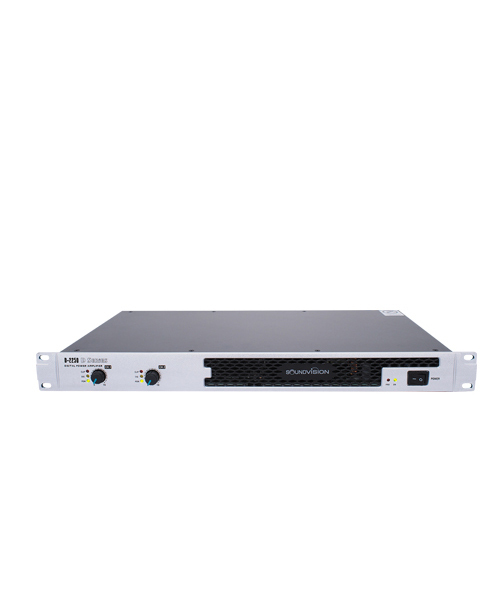 With strong I-POWER switch power to procure maximize performance, a new generation of environmentally friendly products. 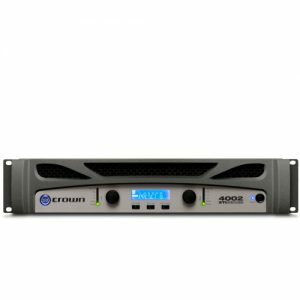 Traditional amplifier use heavy toroidal transformers and cooling tubes, inconvenient to transport and carry. 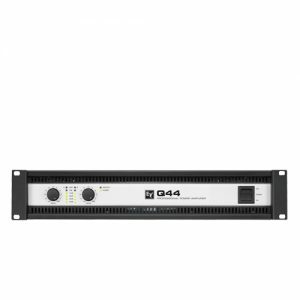 D-2250 use high quality digital amplifier switching power supply, with the U.S. IR digital amplifier module, Rated output power (2x250W @ 8 ohm) , just 4 kg, 1U design, lightweight , which is easy for installation orperformance using.